Homemade chapati flour is anytime better than store bought ones with no preservatives added and even taste,texturewise there is difference.Also you can make your own wheat ratio combination according to your preference.This is ammas samba-punjab wheat ratio as through the days she has tried many combination/variations and finally she found this one to be good so now I am sticking to this one. Get samba and punjab wheat according to the mentioned ratio.Clean it if you have any speck. 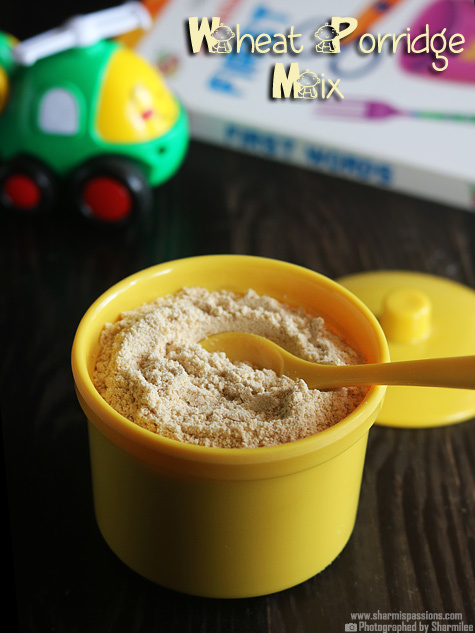 Mix both the wheat and give a quick mix.Rinse it well with water and then allow it to dry in scorching sun so that it dries up fast.It should be completely dry,no moisture should be there.Then transfer to a container and send it to the mill for grinding.While grinding make sure its powdered fine. Once you get the atta flour from the mill,first spread it in a plate to cool down.Then sieve it once to remove the scrap(coarse mixture that is retained while sieving).Then transfer the sieved flour to an airtight container.Sieving is optional, please read my notes. 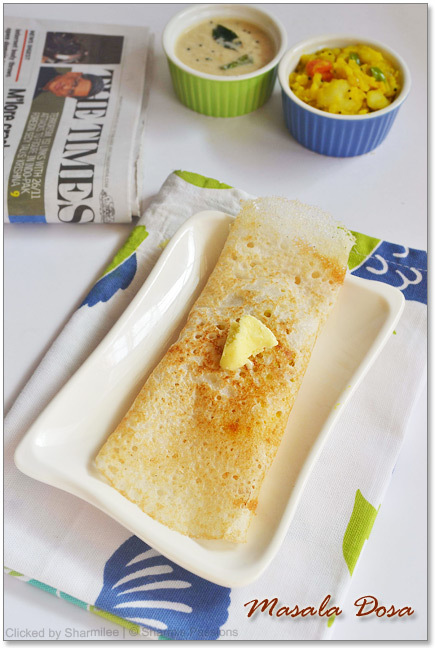 In a wide bowl add wheat flour salt and required water , mix well and knead it form a soft dough as chapathi dough.Rest the dough for atleast 15-20mins. 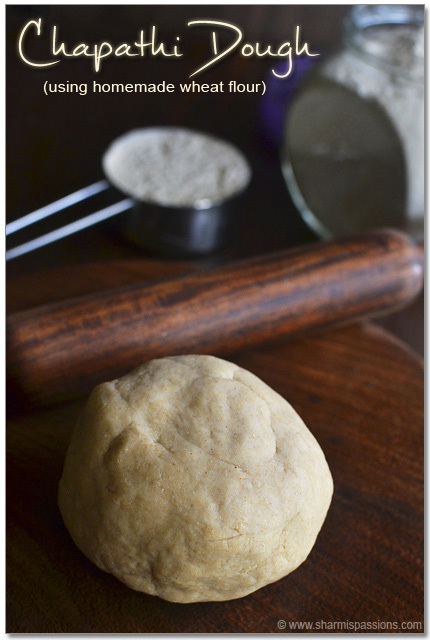 Now your chapati / phulka dough is ready.Just roll them and make phulkas. I wash wheat only if I see any dirt else just dry it for a while then give to mill for grinding. 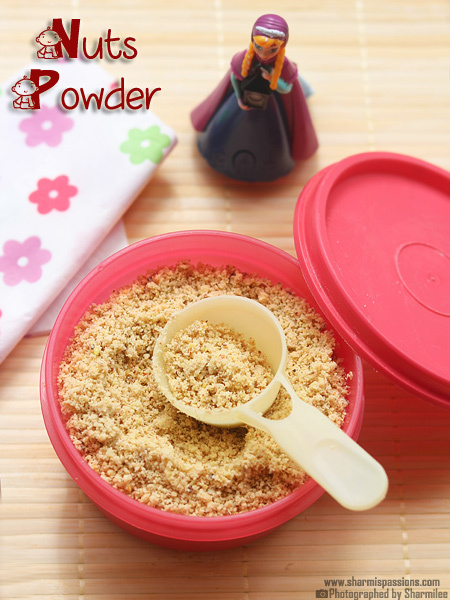 Sieving is optional but we always sieve it once and discard only the very coarse mixture that is retained while sieving. You can even use just punjab wheat.But when samba is added it gives more softer phulka/chapati. 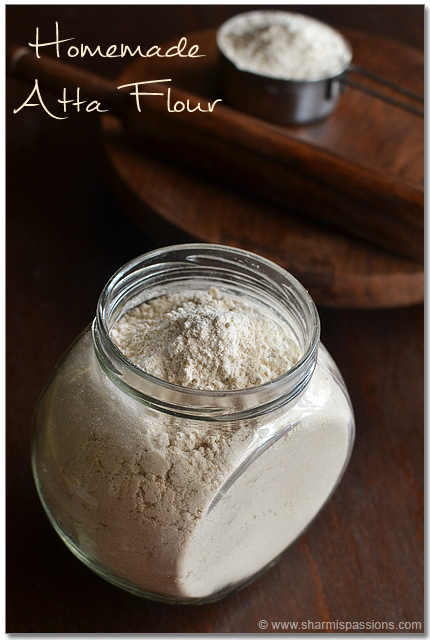 You can make chapati flour by grinding just samba wheat or just punjab wheat alone its your preference. You can get whole wheat in any supermarket, its easily available. wow I always thought chapathi flour is made with whole Punjab godumai only… interesting to see that samba is also added… thanks for the information..
Where could I buy Punjab & Samba wheat? I live in California. 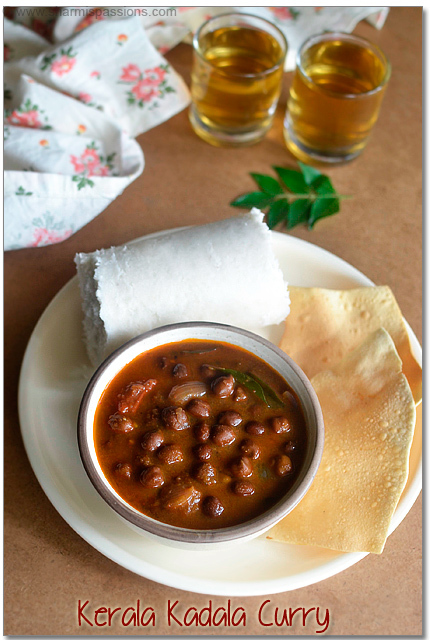 I love Indian chapathi specially when it gets puffed. Please let me know what store. Thank you. I will. Thank you, Sharmilee J.
Eppadi thaan ivalo porumaiya post ezhuthureengalo…. Konjam, illa illa rombave poramaiya iruku…. Super ponga !!!! Yes you are very correct to declare and also prepare homemade Aata.This is how my mother used to do always for years and we never ever bought Aata in bags as it is done mostly for everything.My mother even used to get 'kadalumaavu' done after washing the kadaluparuppu at home. Just one point -if you sieve this Aata maavu then the fibre is lost.My moth did not remove the bran from the Aata but of course it is personal preference. You are indeed very health conscious which is great but you also practice methods to help towards maintaining good health.Excellent ! Though I have heard sieving is optional…I have also read that its not advisable to use the flour without sieving…so we always sieve it once before storing.But yes as you say its purely our preference. Wow! You and Jeyashri ( food blogger from SG) have the same bottle ?? She put her garam masala in the same one!! :):) What a coincidence! Very useful post. Great clicks as always. I will grind wheat flour as you prepared and i will add some soy beans and sundal before grinding. 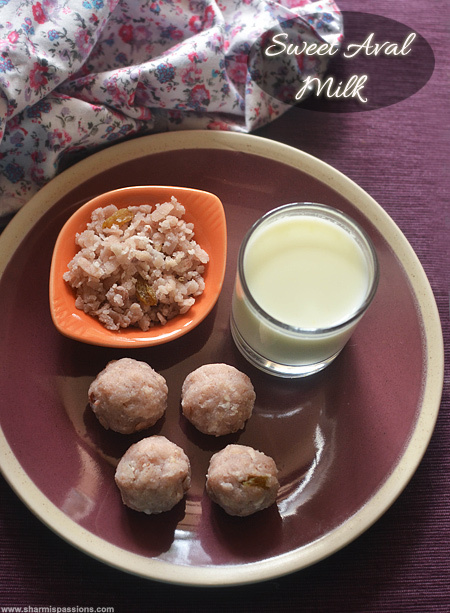 Also i prepare gram flour – kadalamavu from kadala paruppu. Ragi flour from ragi millet, red chilli powder from dried red chillies, Dhaniya powder from Dhaniya seeds. I add multigrains too but only occasionally while grinding…have already posted mulitgrain atta recipe.Yes we too make our own homemade red chilli,turmeric and coriander powders. 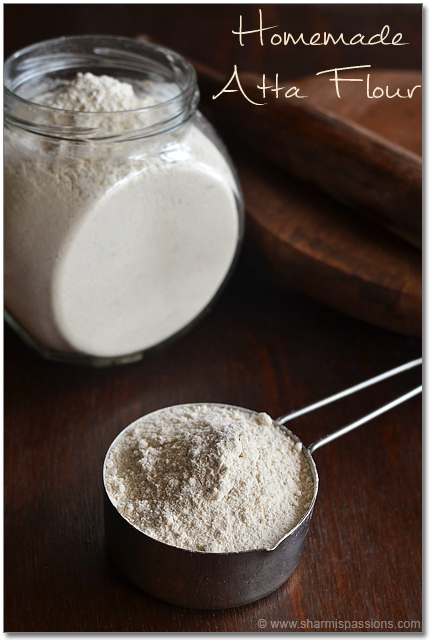 Thats good to hear about ragi and gram flour being homemade….will have to try it sometime. Thanks for all your recipes. Since i didnt get samba wheat anywhere around. i grinded whole wheat 2kg + soya 250 gms. 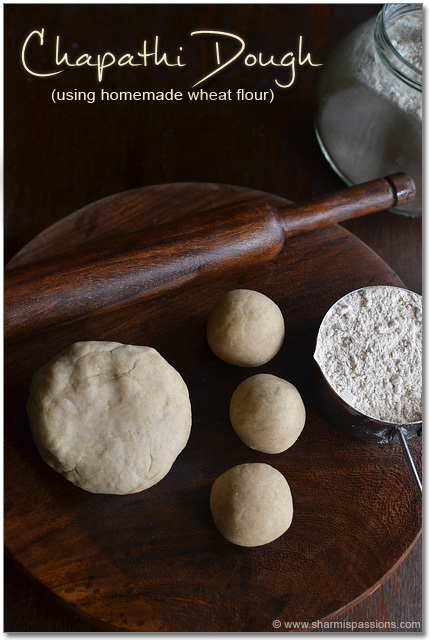 While making dough it was sticky and difficult to knead,.and chapati getting hard soon. Tried using milk, warm water, oil and 10 mins of kneading. 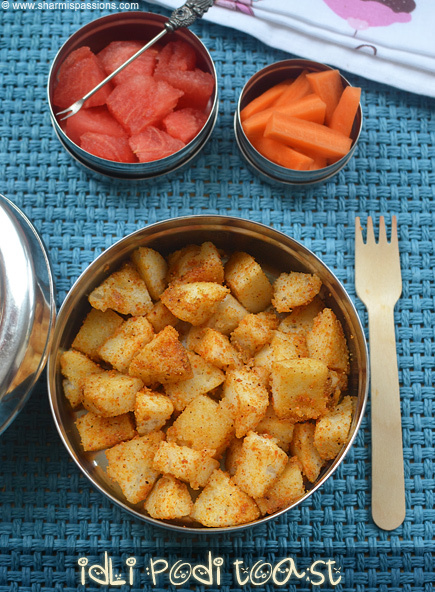 Will chapathi/roti be soft if i grind whole wheat alone? or less amount of soya or anything else need to be added? Need advise on soft chapathi / roti on grinded whole wheat. 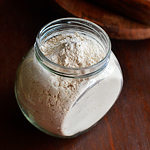 Hi how to prepare ragi flour at home and ragi grind like vermicelli in mill….tell the steps please…..
What is punjabi wheat?in kerala where I get punjab wheat?is samba wheat is soojI Gothambe? No terrace to dry in sunlight, instead of that shall try for fry, in this method any change in taste or problem of storing such long time. 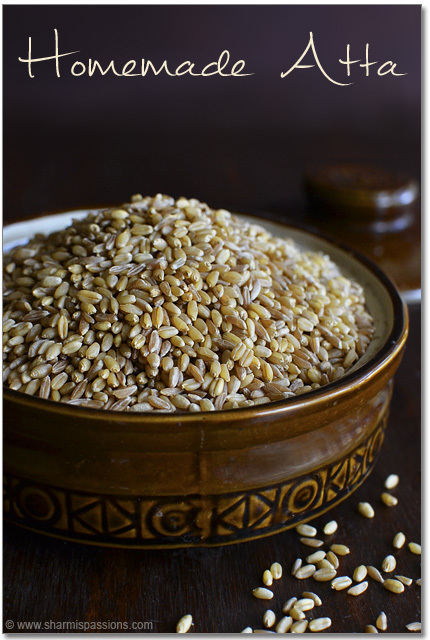 what is the difference between samba wheat and punjab wheat? Sharmilee sister i am a big fan of your recipes. Your pictorial rep attracts me. Now to grind wheat can i dry roast wheat as i couldn’t dry them in direct sunlight. I live in a place where i couldn’t get enough sunlight and its not possible to sun dry. Plz give your suggestions sister & then only i will make my home made wheat flour. Hi shamilee, in the place I stay (US) I haven’t seen whole wheat in the Indian stores near by.. but i always get broken wheat (Dalia) and ofcos no mill. My question is can I grind the broken wheat in my mixie and make the flour in batches? Also, will I even get atta if I grind broken wheat? I don’t get whole wheat here.. so, it’s ok to grind broken wheat to get the flour right?